If you have a fear or aversion of visiting the dentist, then dental sedation may be perfect for you. With sedation dentistry, medication is administered that will relax you and relieve you of your anxiety during the procedure. If you’re in need of a root canal, dental implant, dental crowns, or dental veneers, look into sedation dentistry in St. Louis . Read on to learn more, then contact Dr. Spalitto at West County Dental if you have additional questions about sedation dentistry. Dental sedation will calm your fears and eliminate the anxiety that you may feel when visiting your dentist. 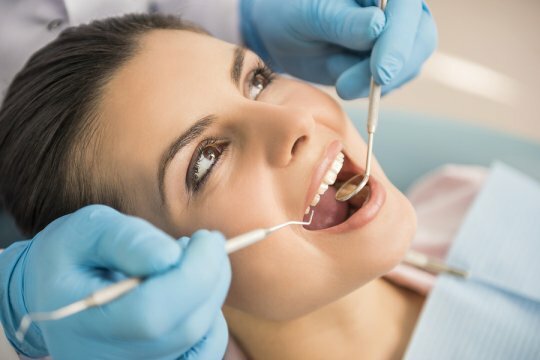 If you tend to be anxious or on edge during dental procedures, dental sedation may be necessary to ensure that the dentist can safely perform the procedure without worrying that you will move or jerk away suddenly. Sleep dentistry can give you a sense of comfort and calm that you may not have experienced in other visits to the dentist. This can make your visits much less scary and overwhelming, and even encourage you to visit your dentist more often. Sedation dentistry is often called sleep dentistry. This is due to the fact that although you do not actually fall asleep during the procedure, you do feel very calm and relaxed. This sleepy feeling you will experience can make a long dental procedure seem much faster and easier than it would if you were not sedated. The medication that your dentist administers will help you achieve a feeling similar to a trance, which may even cause you to forget most parts of your dental surgery. Many people avoid regular visits to their family dentist because they assume they will experience pain and discomfort. 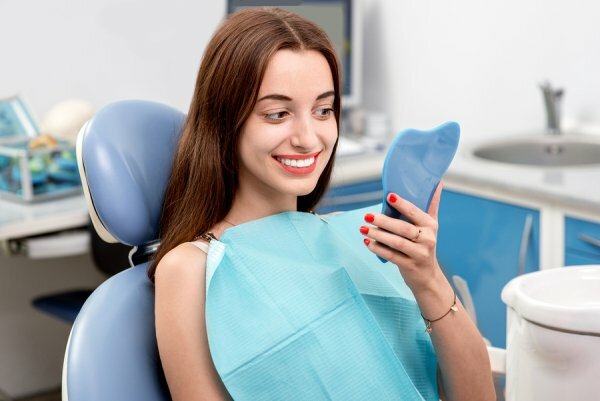 A sedation dentist, such as Dr. Spalitto, can help you overcome this dental fear, as you become accustomed to the fact that your dental procedures will be performed while you are relaxed and calm. This will encourage you to visit your dentist more frequently, resulting in improved oral hygiene and dental health. Dental sealants are offered by many dental offices, and can help prevent cavities and tooth decay in children. These sealants are created out of a non-toxic resin that is applied to the teeth which are the most susceptible to tooth decay. If you want to protect your children from cavities, and save yourself from paying for costly teeth fillings later on, visit a family dentist in St. Louis that offers dental sealants, such as West County Dental! Watch this video from the American Dental Association to learn more about dental sealants and the benefits that they can provide to your children. The next time your children visit their family dentist for a dental exam or dental cleaning, ask for dental sealants as well. Dr. Spalitto at West County Dental can answer any questions you have about dental sealants or any other issue related to your family’s oral hygiene. The Solea laser is a dental tool that is used in more advanced dental offices in St. Louis in place of a drill. The Solea laser can be used in the majority of dental procedures, including filling cavities. The carbon dioxide laser provides many unique benefits to both dentists and patients. 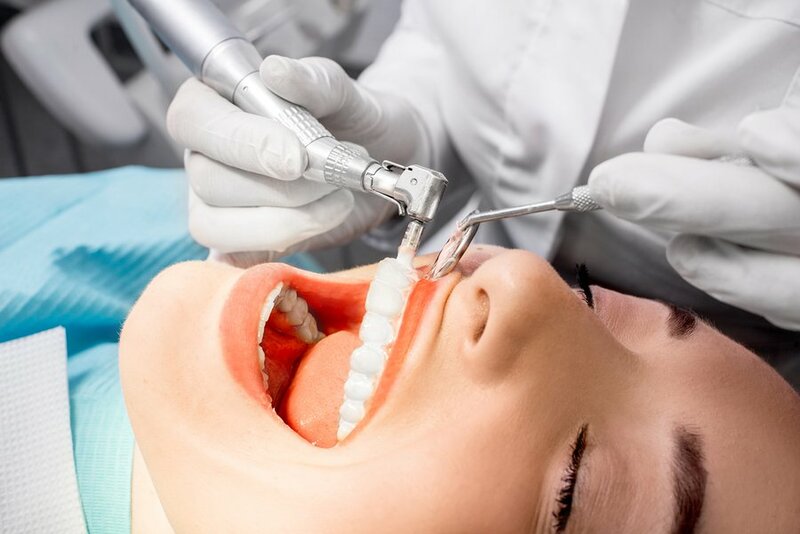 Read on to learn more about the Solea laser, and then visit Dr. Spalitto and his team at West County Dental to see the laser in action. The Solea laser has a numbing effect that eliminates the need for dental anesthetics or sedation dentistry. The majority of patients who have been treated with the Solea laser have not undergone anesthesia, and have reported no pain resulting from their dental procedures. A dental laser that reduces the need for anesthetics can help more people experience less numbness and feeling like they have a fat lip. The Solea laser seals your blood vessels and nerve endings as it works, meaning that the recovery process is basically instantaneous, causing no bleeding and requiring no stitches. This means that your healing time is significantly reduced, and you are less susceptible to infection. Additionally, the fact that the laser is silent and vibration-free can help patients feel calmer and more at ease at the dentist. The laser also cuts tissue more precisely and cleanly than any other dental laser in use. With the Solea laser, Dr. Spalitto is able to complete procedures in much less time than using traditional dentistry methods. The laser is so precise and easy to operate that he may be able to do multiple procedures in one visit! This will save you the time and stress of having to make multiple visits to the dentist office.